Collections sit in Whitman's main hallway. 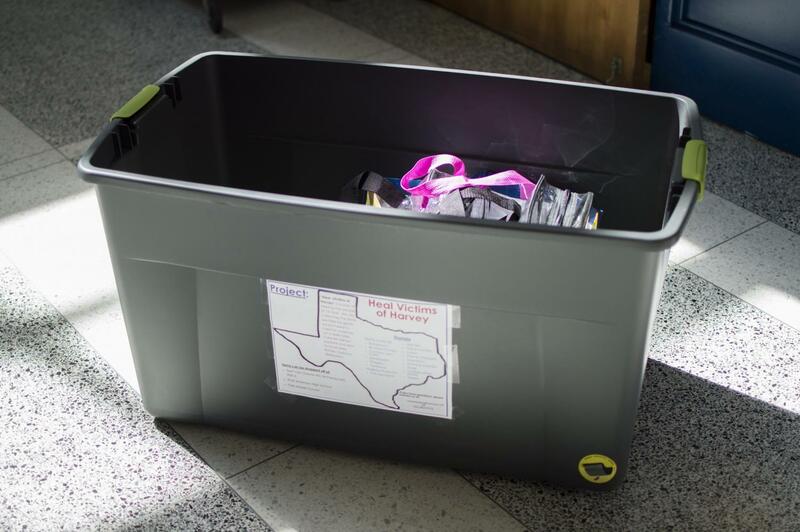 After Hurricane Harvey, many Whitman students collected funds and items for victims. Photo by Annabelle Gordon. Several students are raising funds to help victims of Hurricane Harvey, a Category 3 storm which struck Houston Aug. 25, and Hurricane Irma, a Category 4 storm which struck Florida Sept. 10. The two storms left a total of over 150 people dead, newspapers reported. Senior Abbi Audas and freshman Andrew Audas are collecting toiletries and first-aid items for their donation project, Heal Victims of Harvey. The siblings will ship all donations in backpacks stocked to provide for a family of four. The Audas’ executed a similar project in the wake of 2011’s Hurricane Sandy. So far, Abbi and Andrew have collected around 100 bags. Community members can drop off items at Whitman, Pyle and the Audas’ home address, or they can buy items online through the Audas’ Amazon wishlist. Sophomore Maddie Menkes is collecting online monetary donations that will directly fund Red Cross efforts to provide victims with food, shelter and other support through Crowdrise. Harvey’s devastating effects on a close family friend inspired Menkes to creation the project, she said. Menkes has already collected $1,350, but she hopes to reach $10,000. Junior Matei Fawzy and his band, the F-35’s, performed at Rock-n-Relief, a youth concert fundraiser put on by the Montgomery County Department of Recreation, at AMP by Strathmore Sept. 17. The event raised over $5,000 through ticket and merchandise sales for the Houston Parks Board Foundation, which funds Houston Parks and Recreation Department employees affected by Hurricane Harvey, and the Florida Recreation & Parks Association. Head of Montgomery County Youth Development Marhonda Williams invited The F-35’s to perform at the concert after the band was a finalist in MoCo’s got Talent, a county-wide talent competition, in May. Montgomery County youth has a unique responsibility to help out in time of crises like these, Williams says. 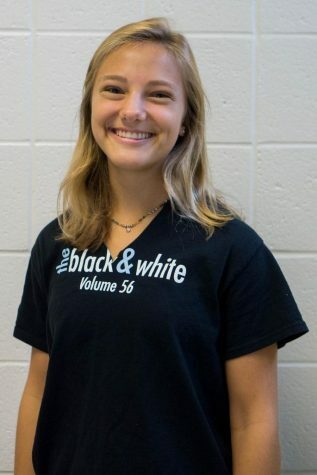 Abbi Audas is a columnist for the Black & White.